Customer service is the last great differentiator between organizations. You cannot afford to push it to the back burner, rather, customer service must be seen as an integral part of every employee’s job and the vehicle through which brand engagement is created and sustained. Sometimes the simplest tools can make the largest difference in the customer experience. Integrate these five practices into your organization and you will begin a journey to customer service excellence. Every person longs to be validated. You can capitalize on this human need by showing customers through every interaction that they are important individuals who deserve your complete attention. 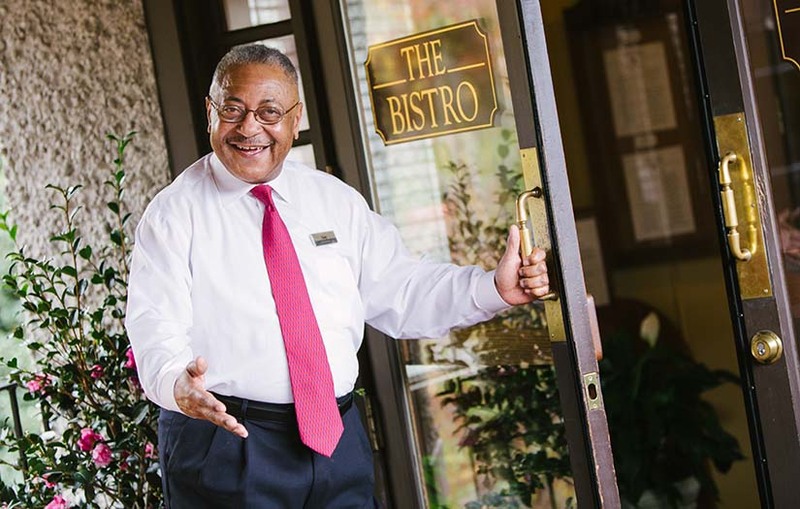 At Biltmore, we have found that the simple act of treating the guest in front of you as the only person who matters at that moment creates a lasting impression that will bolster your organization’s customer service reputation. Believing your customer begins with listening to your customers’ need, but extends far beyond that. It requires empathizing with them even when the question or concern they bring to you appears obvious or unimportant. Authentic appreciation for a customer’s request through a caring smile, intentional body language, and a gracious response, will serve you well. A culture of internal service is crucial to delivering external service. Employees cannot deliver excellent customer experiences if they have not first been shown they are valuable. This goes far beyond holding an annual Christmas party for employees, but requires fostering a culture where employees trust one another and are willing to serve each other with the same graciousness they would extend to a guest. When employees feel fulfilled in their work and satisfied with the dynamics of their teams, they are much more likely to deliver superior customer service experiences to clients and customers. Before making any decision, consider the lifetime value of your customer. Every customer should be viewed as a relationship to be cultivated, where the customer does not represent merely one transaction, but a lifetime of loyalty to your brand. Ask yourself questions such as “what is the economic value this customer brings to our company each year? What about five-years?” and “what might be the impact if this customer shares their negative customer service experience on social media?” Also consider the opposite. What if your customer’s service experience was positive and they shared it on social platforms? Studies have shown that customers who have a negative customer experience that is resolved are slightly more engaged with a brand (54%) than those who did not experience a service issue at all (50%) (Source: Gallop Business Journal). In other words, you have an opportunity to create stronger brand loyalty by effectively handling negative experiences and turning them into memorable ones. Often, a customer will give you clear direction as to how they would like a situation to be solved. Other times, it is your job to be creative and create an experience that amazes them so much that they cannot help but return to you. You can create customer services experiences that amaze. Join us for The Art of Customer Service training to learn Biltmore best practices in customer service and how you can apply them to your organization. Chris Maslin is Biltmore's Sr. Director of Talent and Organizational Development, overseeing the recruitment, hiring, and training of Biltmore's 2,400 employees.